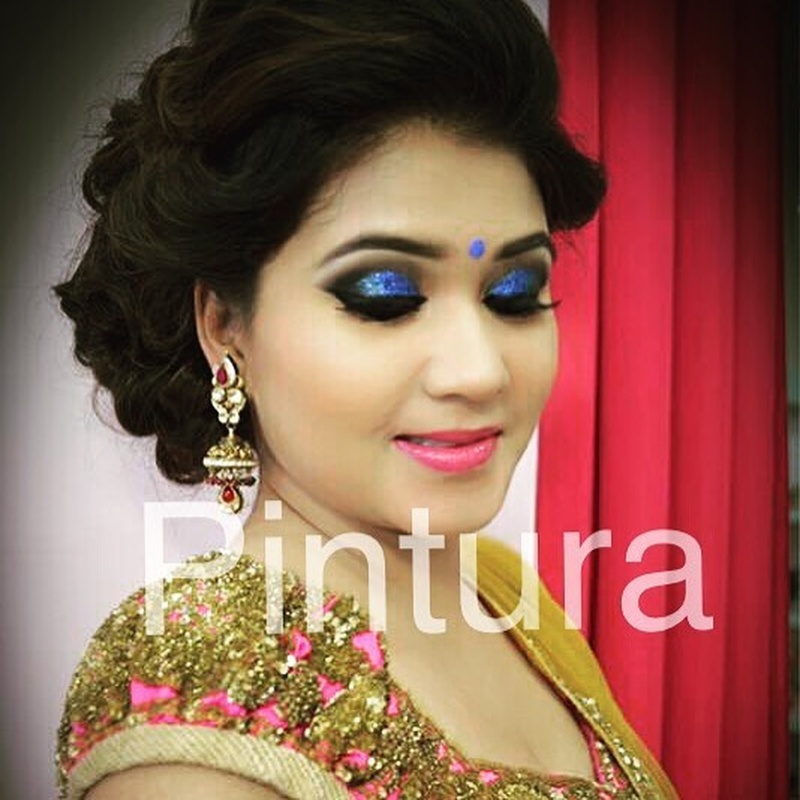 Pintura, Delhi is focused on makeup and hair styling for bridal, advertising, fashion and product shoots. 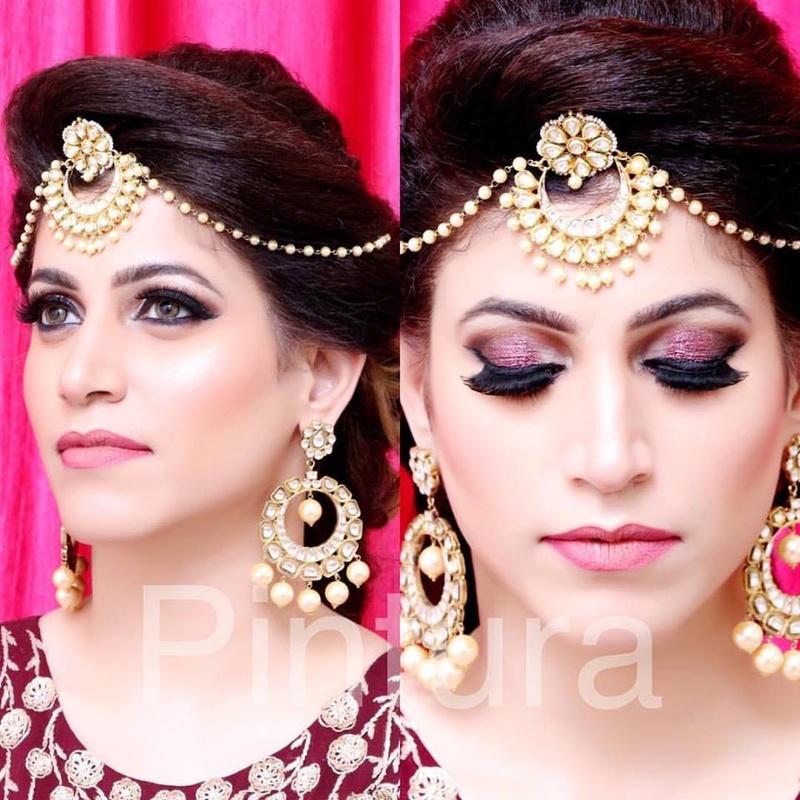 The talented Mansi Narula heads Pintura and is well known in Delhi for her gorgeous bridal makeup packages. 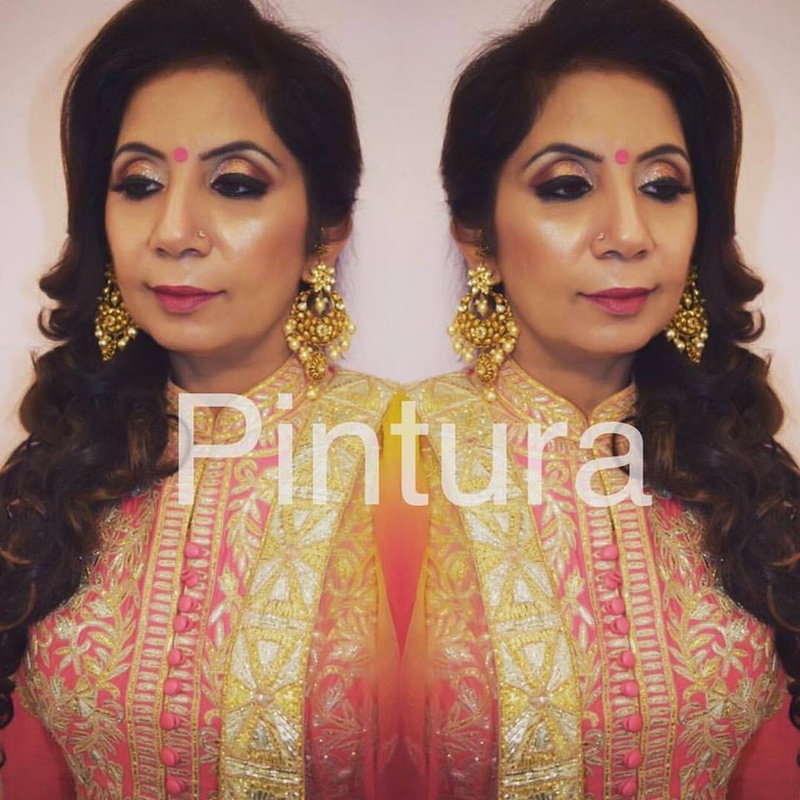 You stay at rest while you have Pintura, Delhi for your special day. 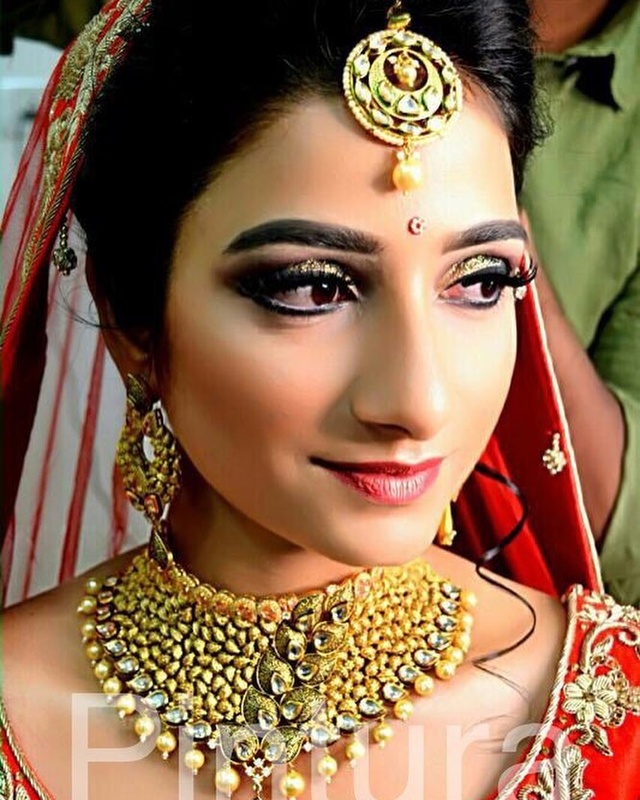 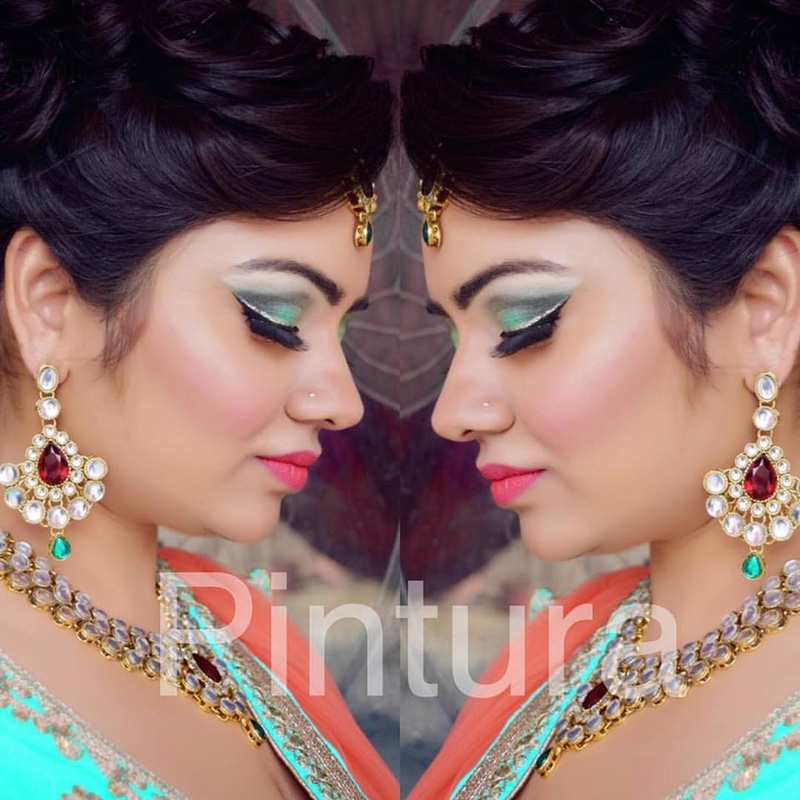 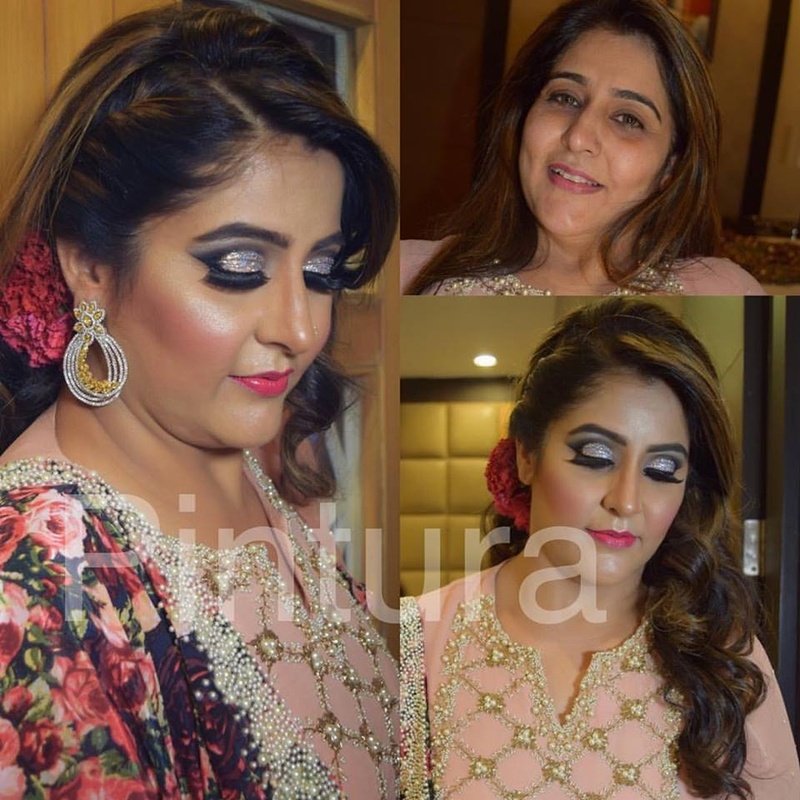 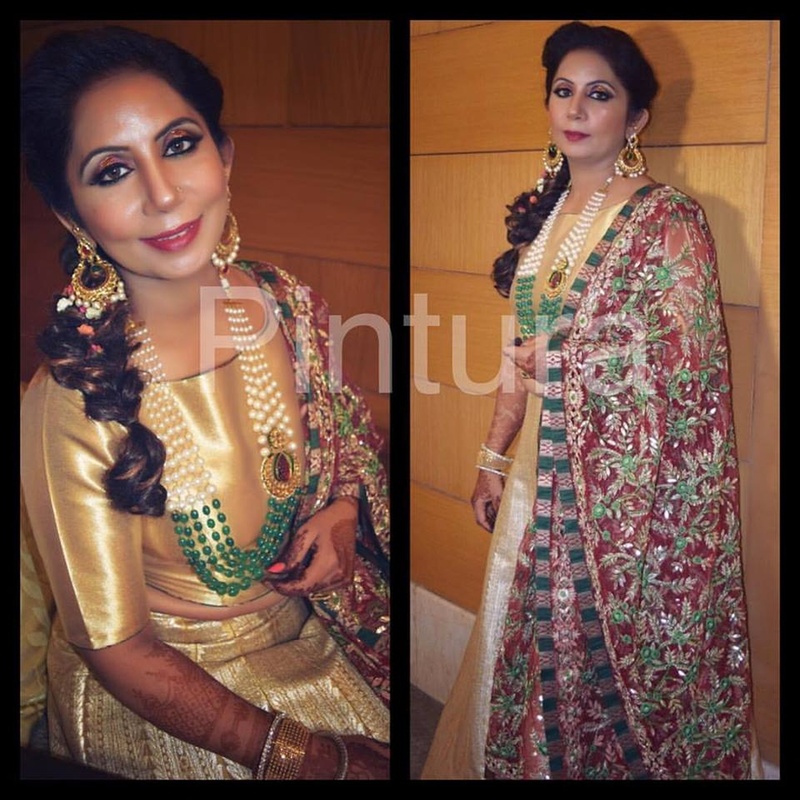 Pintura is a Bridal Makeup Artist based out of Delhi . 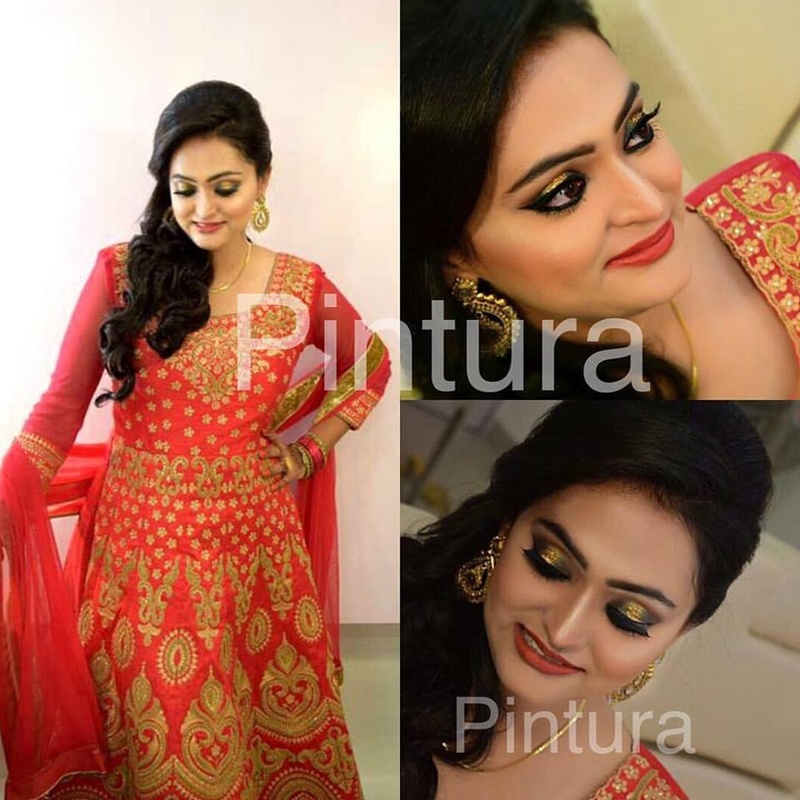 Pintura's telephone number is 9711446886, Facebook page is Pintura and address is Rajouri. 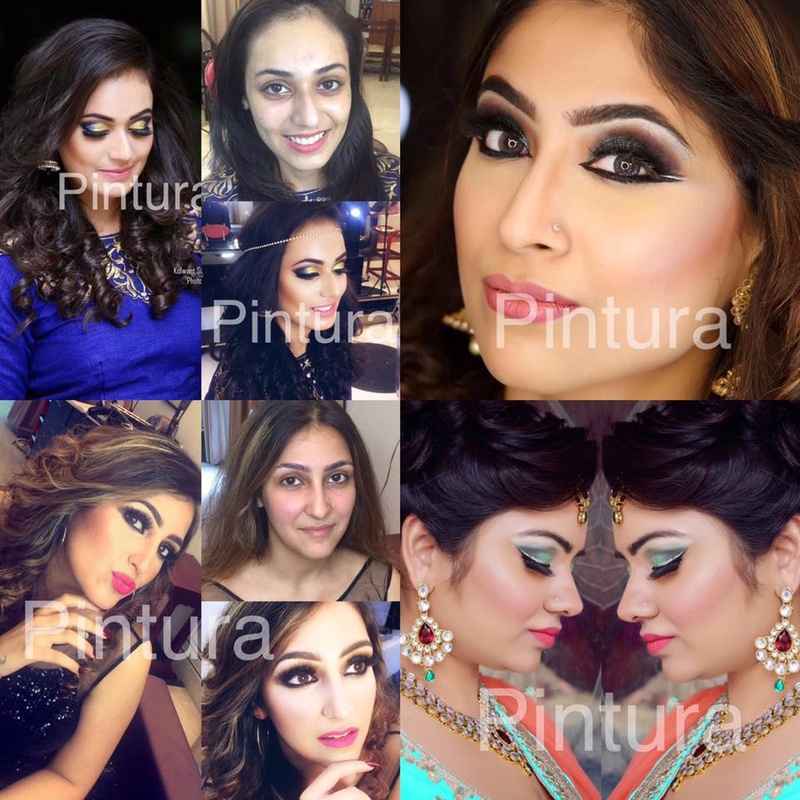 In terms of pricing Pintura offers various packages starting at Rs 5000/-. 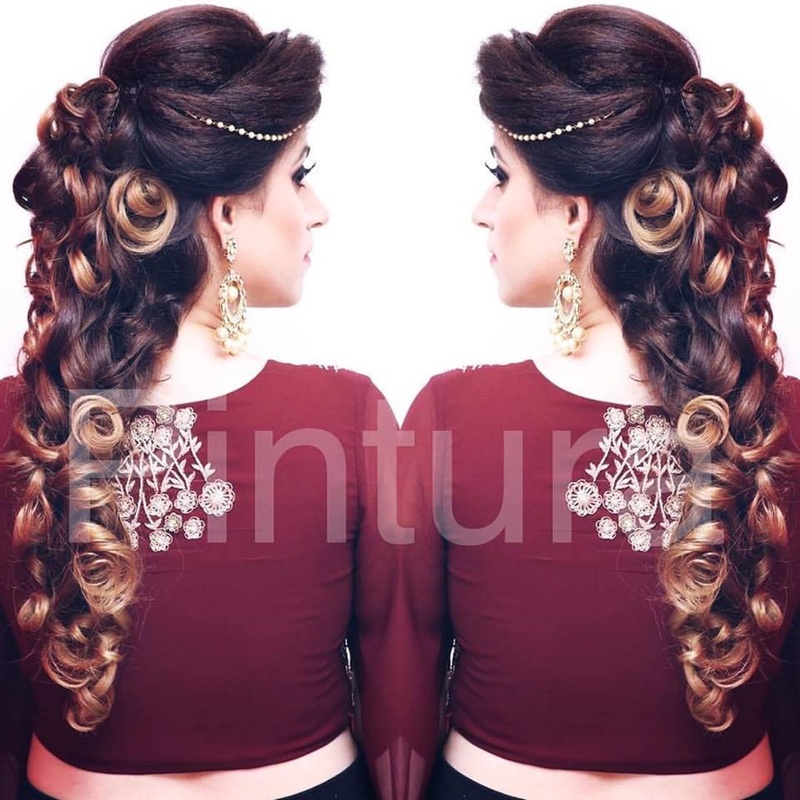 Has been viewed 5 times and shortlisted by 3 customers over the last month. There are 1 albums here at Weddingz -- suggest you have a look. 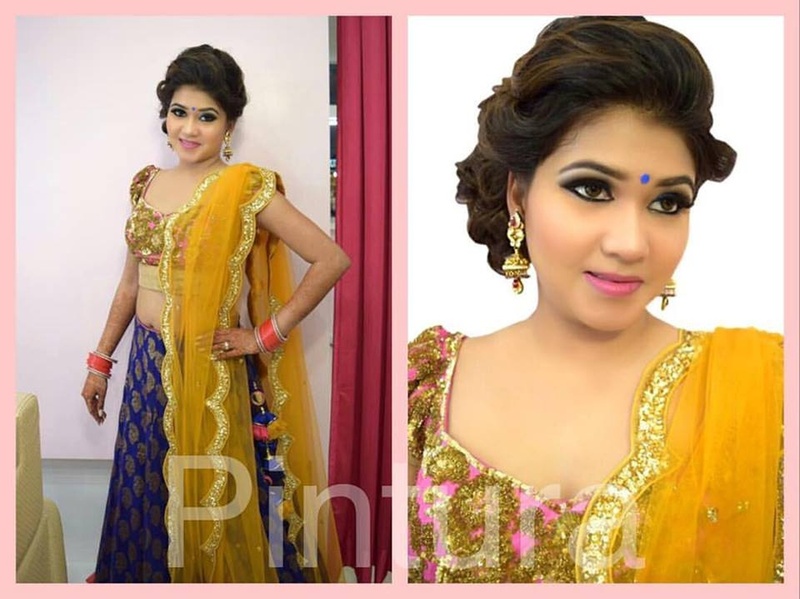 Call weddingz.in to book Pintura at guaranteed prices and with peace of mind.